Transforming Fear Into Faith, Sickness Into Health, and Darkness into Light for over 20 Years! "It all started when Kadee was miraculously healed from spinal meningitis on Christmas at the age of 15 by her grandfather's prayer to Jesus. After the medical professionals had done all they could, and gave her a one percent chance to make it, she became a miracle of her own rite". 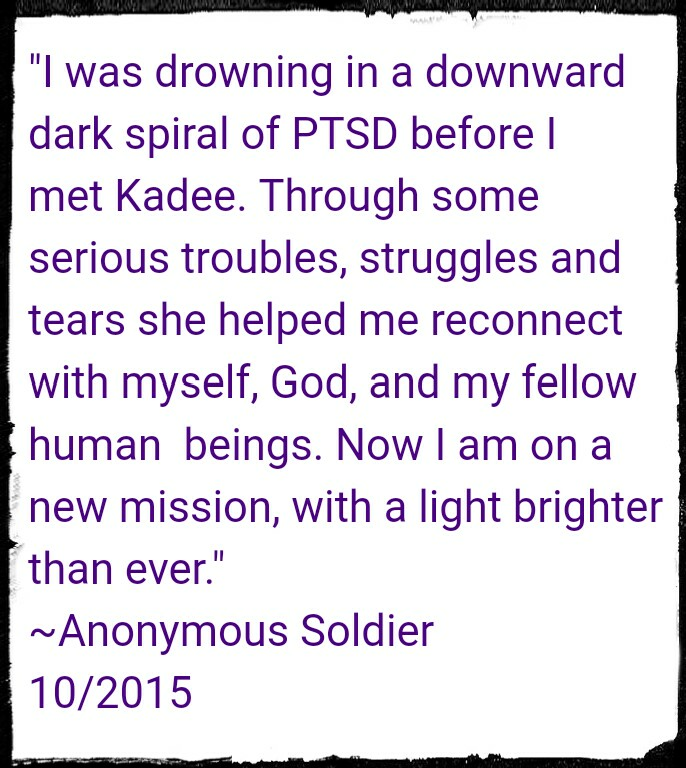 Since then, Kadee has followed her inner drive and life purpose. As a "Catalyst For Transformation" she has helped thousands of people to transform fear into faith, sickness into health, and darkness into light, unaffiliated with religion, spanning nearly every state in our great country. She knows the Human is a Sacred creation, and unlike a car the Body, Mind, and Spirit, heal themselves naturally, given the right nourishment, honor, and love. She is living proof, as she has transformed the outcomes of several other of her own personal, dire prognostications holistically. After existing with toxic family her whole life, and enduring an 8 year fiasco with a narcissist... she felt unworthy of success and love... until her reality was changed forever after she was arrested... well, actually rescued from domestic violence by a Police Officer. As she was released from jail she felt so lost and alone, sadly facing no other choice but to flee for her life with her oldest three children to live in a DV shelter as her abusive, alcoholic family sided with and aided their abuser, despite court orders. She had this thought, a strong feeling she couldn't shake deep inside... that the Police Officer was an extension of God's hand to release her from the Hell she'd endured throughout her own personal life. Though she was to face the world alone now, she had been set free to create a new future for herself, and her kids. She went back to school and founded Holistic Ministries to serve and empower her clients into their optimal potential, on a professional scale. Her husband of 7 years now was a combat medic in Iraq and Afghanistan who came into her and her children's lives to not only love and protect them, but also became Kadee's inspiration to actively serve our Nation's Veterans, LEO's, First Responders, and Medical Professionals, as they stand in the gap for the wellness and survival of our nation. 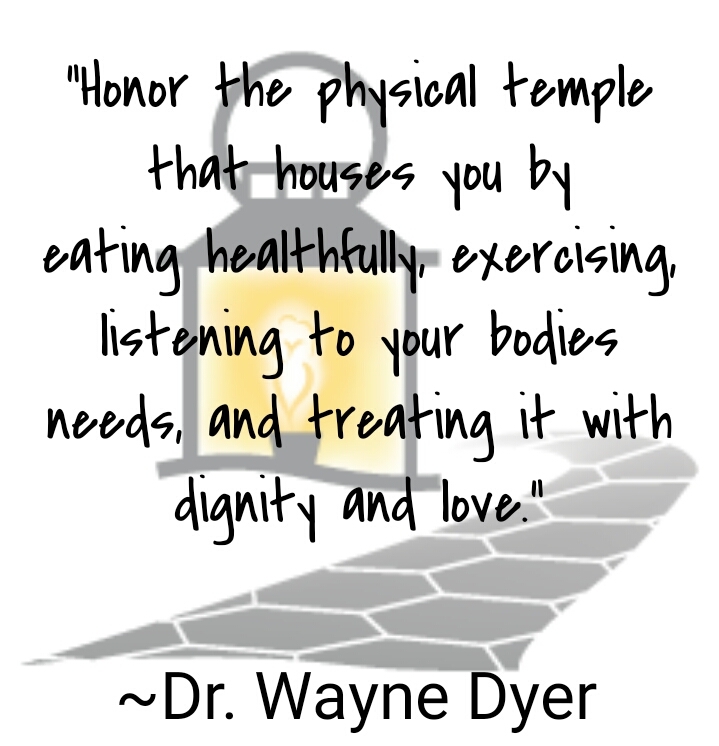 The profound healing and transformation her husband has experienced from combat injuries, mental torment, and religious injustice by implementing The Mind-Body-Spirit Masters Blueprint, helps Kadee know that her expertise truly does, can, and will empower those who put themselves on the line. 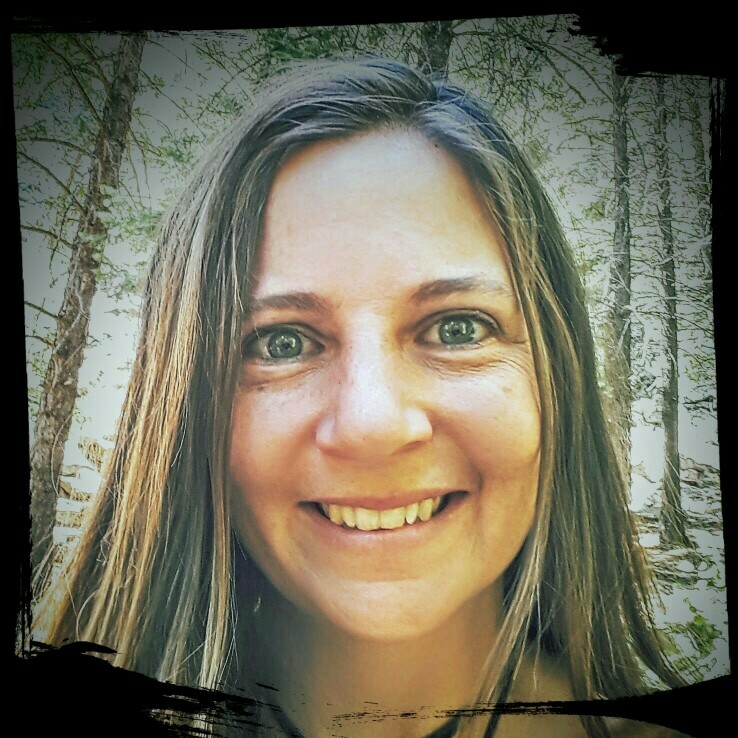 Kadee has been doing independent mission work in the USA since 1997, became an ordained Priestess in 2003, and graduated earning her Degree, Diploma and Certifiations from The Southwest Institute of Healing Arts in 2015. She is also a certified Bio-Energy Touch Healer, a published poet, mother of 7, and singer songwriter. "I felt like a prisoner in an assisted living facility, and I was only 18. I was afraid of everyone and everything for as long as I could remember. 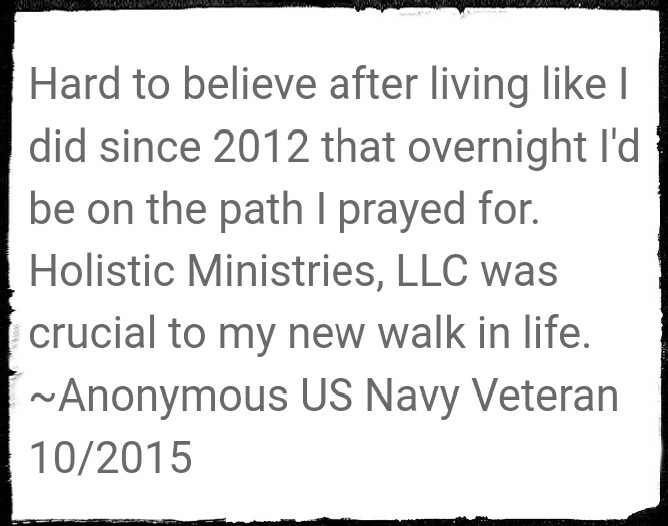 Diagnosed with PTSD and Agoraphobia due to traumatic abuse I was taking several medications. I had been seen by top mental health professionals and admitted several times. After just 3 weeks working with Priestess Kadee, my life was transformed drastically. 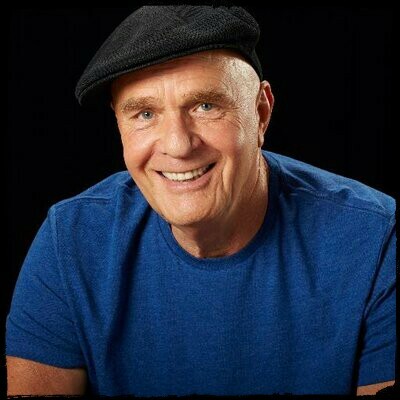 My case was closed as a miracle and I went to India to work with the deaf as a missionary. I am nearly deaf myself from the abuse I suffered as a child and she helped me turn my curse into a blessing to help others." I was 16, homeless and struggling with drug addiction. Priestess Kadee was there in my time of need. She was known on the streets of Portland, Oregon to many as a wonderful, loving, constant source of inspiration and compassion. She always wore a smile and always offered only the most encouraging words. She has remained a source of strength and inspiration to me over the past 9 years, and I honestly do not know if I would be here had I not known her. I have nothing but ABSOLUTE faith in Kadee, and her marked ability to positively affect the lives of others. 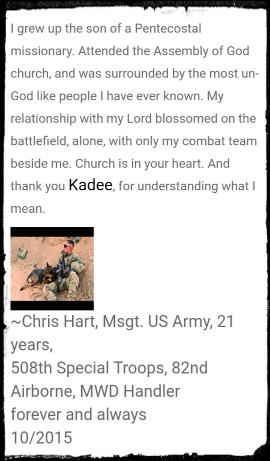 Thank you Kadee, and thank you to the reader for taking the time to hear my humble testimony of love in action. "I got home last night and I was physically and mentally exhausted, really drained; and yet I felt more light-hearted than I had been in many months. In the face of a difficult and painful point in my life, I had a Holistic Coaching Session with Priestess Kadee. Her sincerity, kindness, and genuine spirituality brought me catharsis. She guided me to a new perspective and an empowerment that helped me realize that I could deal with the changes ahead. Thank you Kadee! May your strength, faith, and kindness touch many others." "Being abused and deeply scarred emotionally and physically during adolescence, I naturally attracted abusive and toxic relationships like a magnet most of my adult life. Since Kadee has helped me learn to truly love myself, I have been able to transform my life from daily abuse, chaos and poverty into a life that is peaceful and abundant. I even lost 42 lbs without even trying!"